NEVER FALL ASLEEP ON A PLACE ! 01 - NEVER FALL ASLEEP ON A PLANE ! 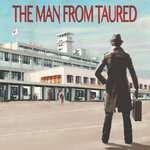 One of the most troubling stories of travels through parallel worlds, is the one known as 'The Man From Taured'. 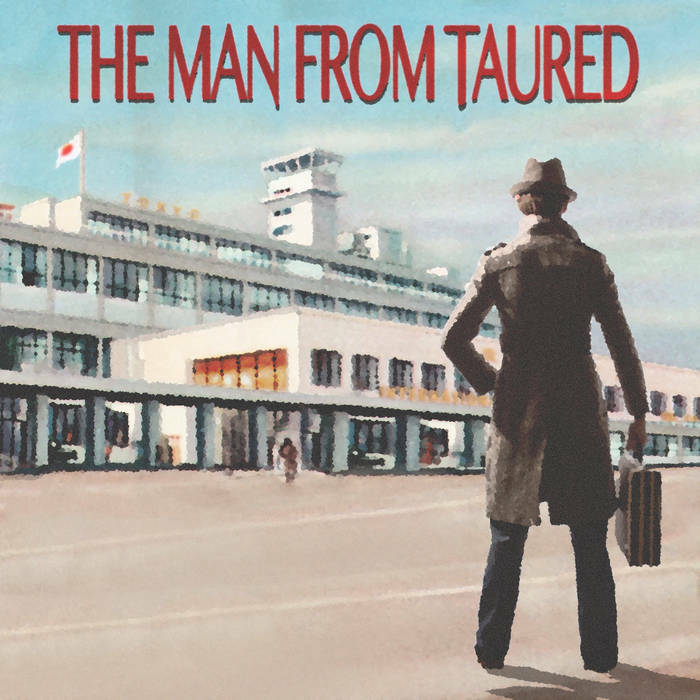 On the 19th of July 1954, a man lands at the Haneda airport in Tokyo. Like any other passenger on this flight coming from Europe, he checks at the passport control. frontière où on lui demande son passeport.